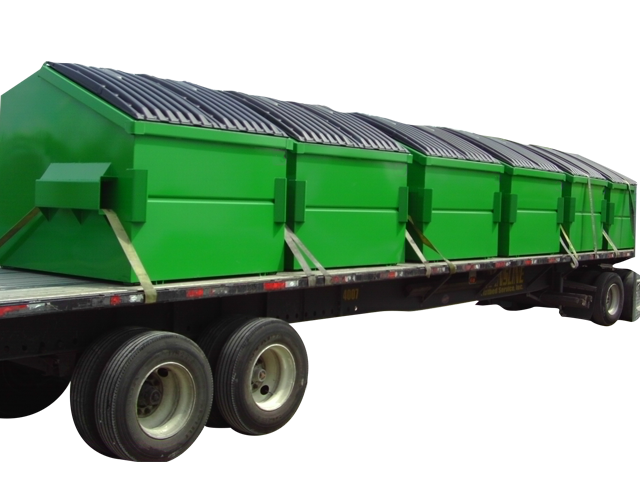 Since inception, Iron Container has been successfully supporting refuse haulers in Florida with all of their roll-off dumpster and waste container needs. From individual rush orders to large scale municipal roll outs. 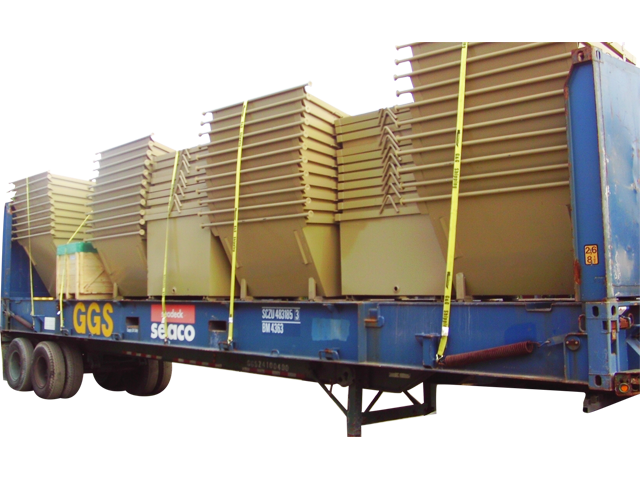 We do this by maintaining a solid inventory of standard front load containers and roll off dumpsters, and by running the efficient manufacturing processes needed to allow us to ramp up capacity when needed. 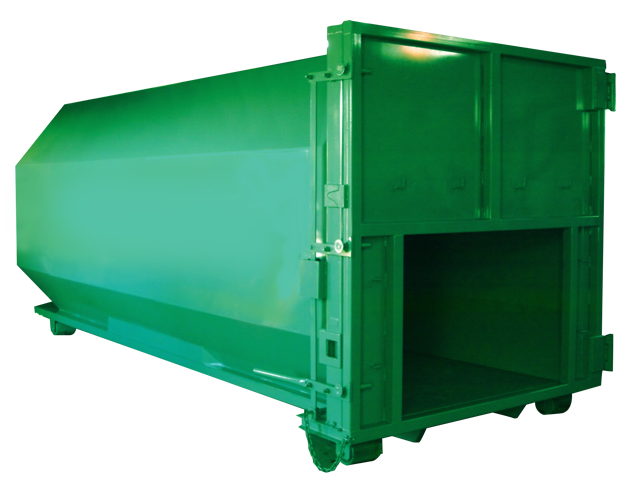 Our full line of waste handling containers includes steel front load containers, plastic front loader containers, steel rear loader containers, roll off dumpsters, compactor receiver cans, and custom steel refuse containers.  Remember, our manufacturing meets or exceeds industry standards so you can rest assured that all Iron Container dumpsters will give you the life you expect. 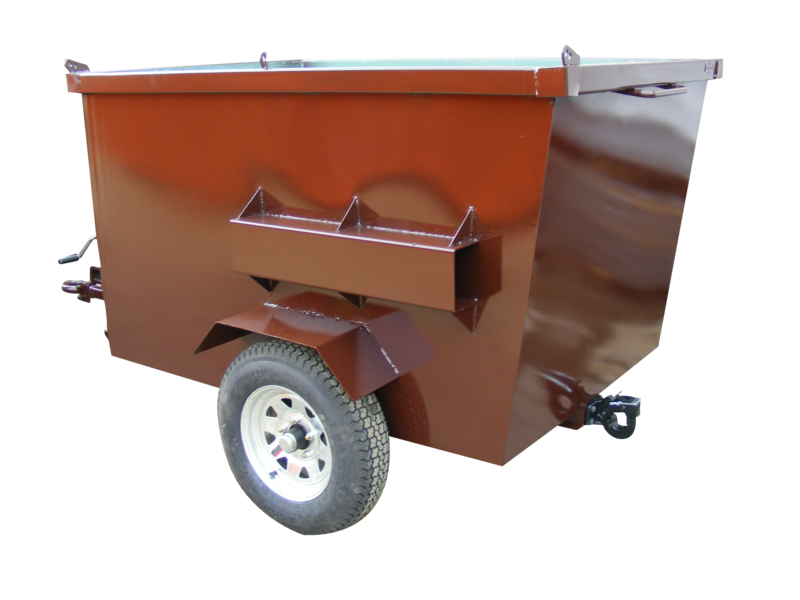 Iron Container is one of the nation’s leading manufacturers of Roll-Off Dumpsters & Rolloff Containers. With a huge selection of containers for all your dumpster needs, we are proud to provide Roll-Off operators with the best containers for the best value. Iron Container produces several hundred front load containers in a given month. This allows us to supply a range of customers from cites and municipalities, to small and large haulers, with industry standard containers to meet their hauling needs. 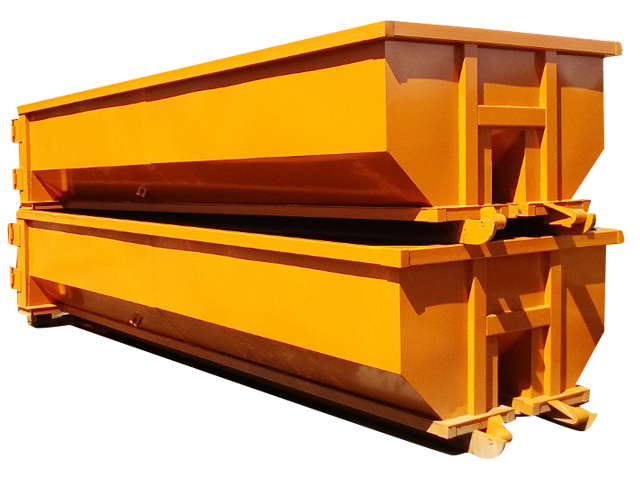 Although more popular for the export market, we build our rear load dumpsters with heavy duty parts, as if we were building them for our largest local customers. Specialty applications are a necessary part of the business. If you have a specialty container need call us and we will help you meet the challenge. 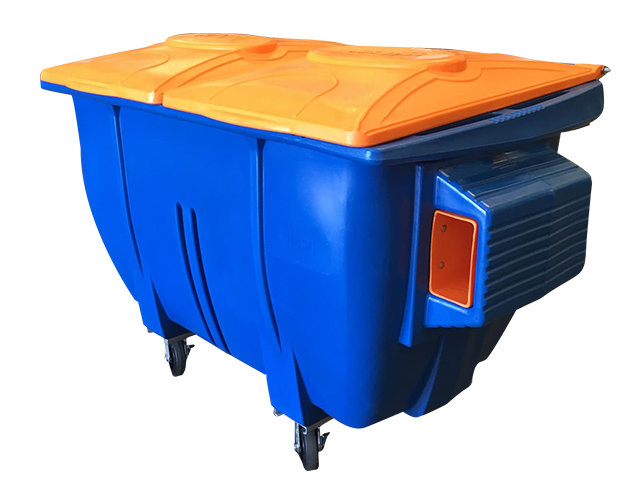 Our line of Equipco compactor containers are built to common specifications to retrofit compactors from almost all manufacturers. Plastic containers are the way of the future. Click here for more information on the strongest plastic front loader in the US. © 2019 Iron Container Roll Off Containers & Refuse Containers.